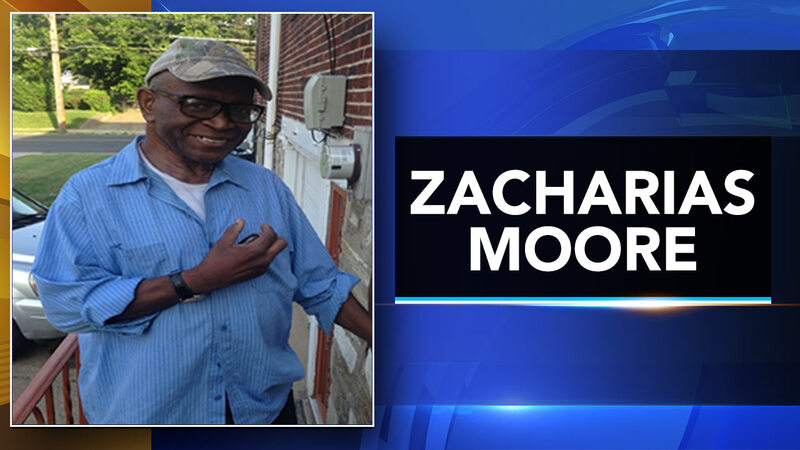 PHILADELPHIA (WPVI) -- Police are searching for a 71-year-old endangered man who went missing from Philadelphia's Mount Airy neighborhood. Police responded to the 8200 block of Rugby Street around 12:30 p.m. Saturday for a missing person's report. When they arrived, they were told that Zacharias Moore, who suffers from Alzheimer's disease, drove away in his 2005 silver Honda Pilot bearing a PA tag of 45098PD. He was last seen driving north on the 8200 block of Thouron Avenue.